The SmartBall tool has an IMU that can provide operators with a confirmation of alignment and field-generated pipeline map. 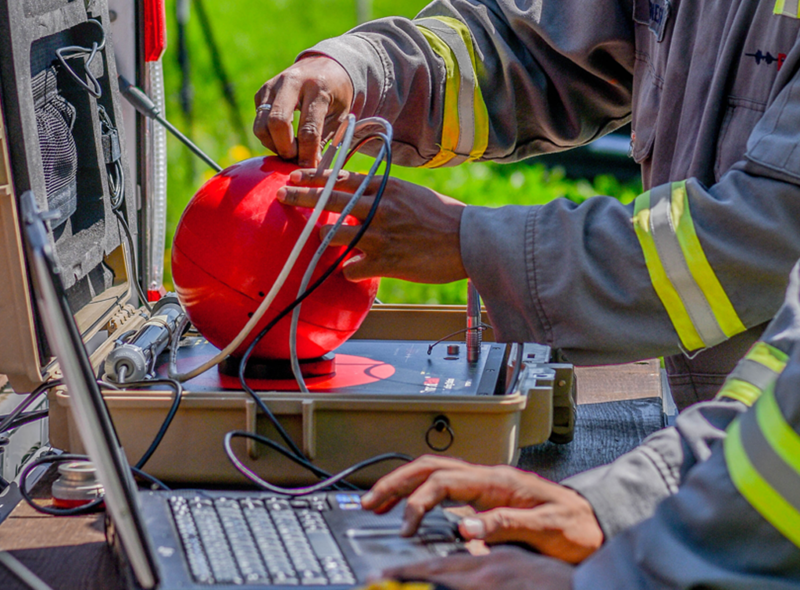 During an inspection, the SmartBall® sensors measure directional changes in the tool while it traverses the pipeline, which is then combined with known features to create a map of the pipeline. 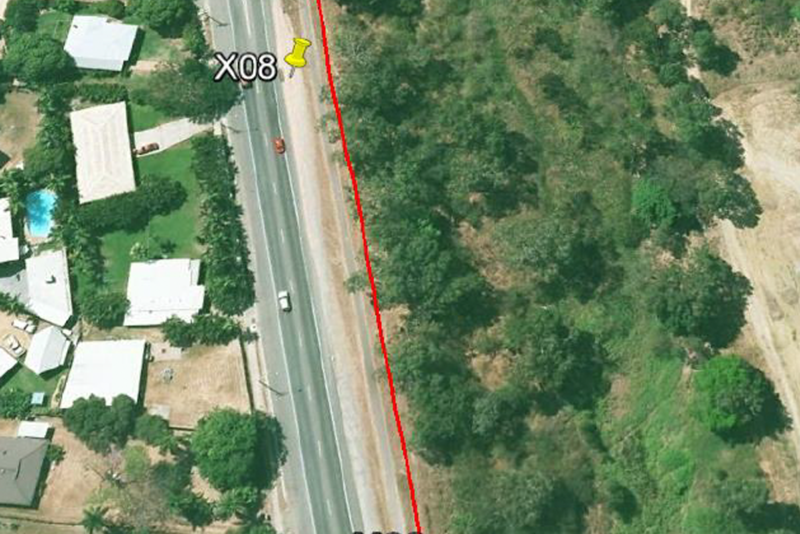 The output can then be used to confirm alignment or generate maps on pipelines with no information. The SmartBall platform can provide several sources of data in a single deployment and can easily assess unpiggable pipelines. The SmartBall tool is easier to deploy than convention mapping tools and can be used to assess any pipeline 4 inches and larger. Learn more about inline inspections and PureHM’s SmartBall Technology. Learn more about PureHM’s SmartBall Technology can collect a variety of inline inspection in both piggable and unpiggable pipelines. 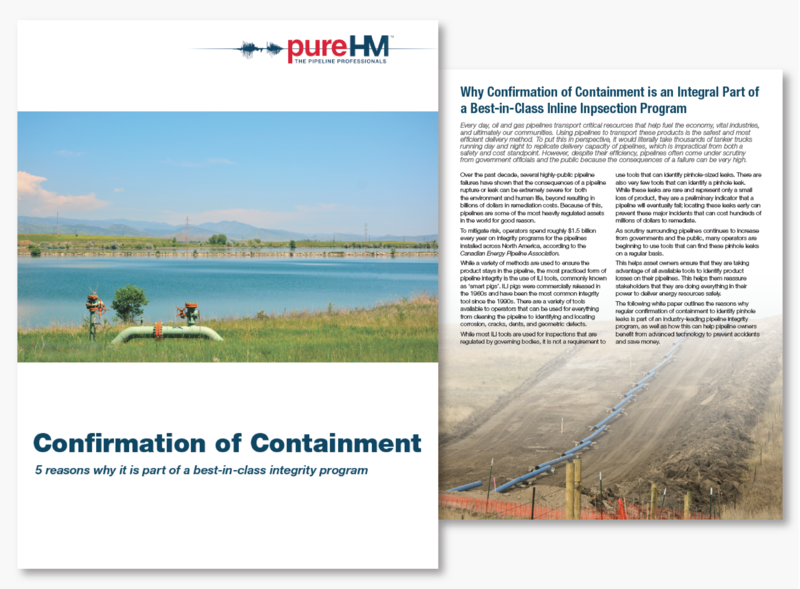 This white paper explores why confirmation of containment should be integrated into regular inline inspection programs.